Raised on Motown & Oldies, Lizzie was enamored with music at an early age. In her hometown, Rocky Mount, North Carolina, she received coaching and direction during high school and it became evident that her passion for music and art could be more than just a hobby. 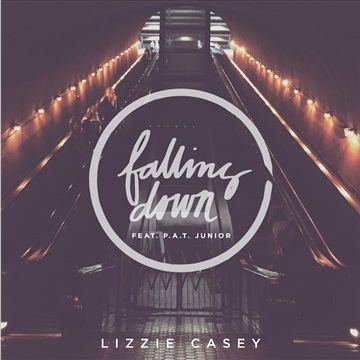 In 2014, Lizzie met local producer and hip-hop artist, P.A.T. Junior and they began to discuss plans for collaborative efforts and studio time. 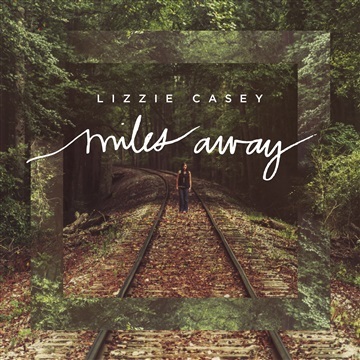 For the next several months, Lizzie and her team were hard at work to produce "Miles Away", her debut EP, which was released in February of 2016. "Miles Away" features an amalgam of genres ranging from jazz, trap, and even acoustic. It is executively produced by P.A.T. Junior and engineered by Justin Pelham. It also features local Raleigh musicians PJ Pate (Guitar) and Will Jackson (Percussion).